A Campus recruitment drive was conducted by the HR department at Centre Point College on 21st August, 2013. Many students participated in this drive & interacted with the HR personnels. Students belonging to various faculties such as BCCA, BCA, BCom etc., took part in the campus recruitment drive. Students were addressed by Mr. Sunil Charde (Manager-HR, Easypack ) who gave them information regarding Easypack’s company profile & and the nature of work expected from them, if they were shortlisted. The first round of aptitude test was also conducted by the HR department and some candidates were shortlisted for further consideration. This entry was posted in Uncategorized on 08/27/2013 by easypackindia. 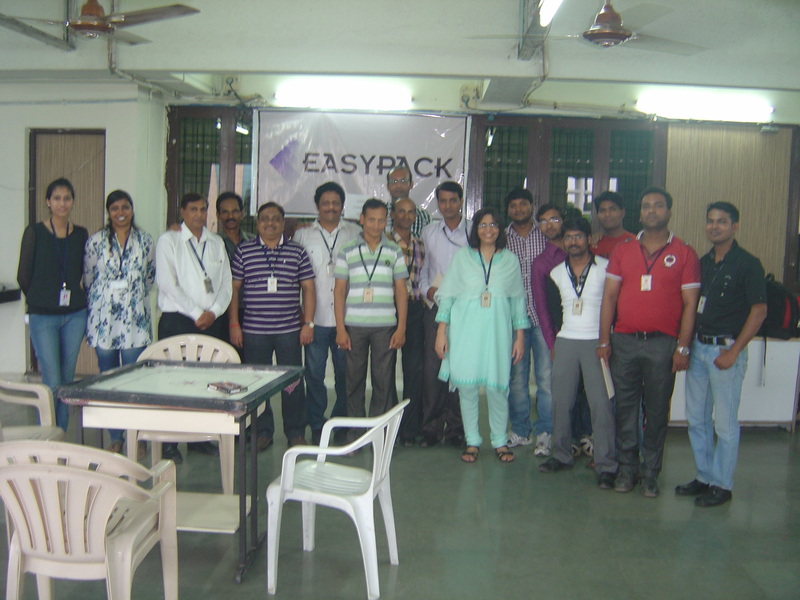 On the eve of India’s 67th Independence Day, Easypack celebrated a Traditional Day on 14th August 2013. Employees adorned several traditional attires representing cultures from different parts of India, on this day. 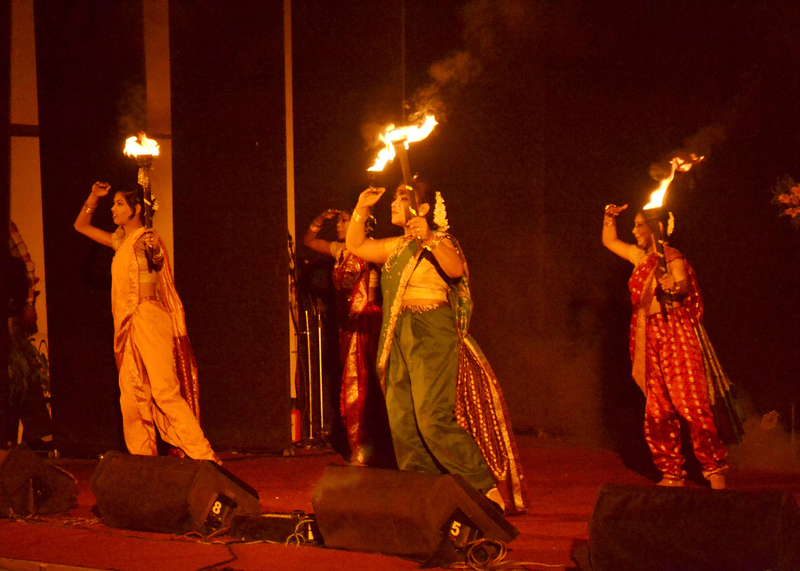 The event was conducted to remind ourselves of our rich & versatile culture. Employees wore several traditional outfits like kurta and dhoti, nine yard saree, Bengali attire, Gujarati attire and so on, representing Indian traditions from different states. All the four locations were decorated with the Indian Tricolor, balloons & Rangolis to mark the celebration. The atmosphere was joyful & enthusiastic. 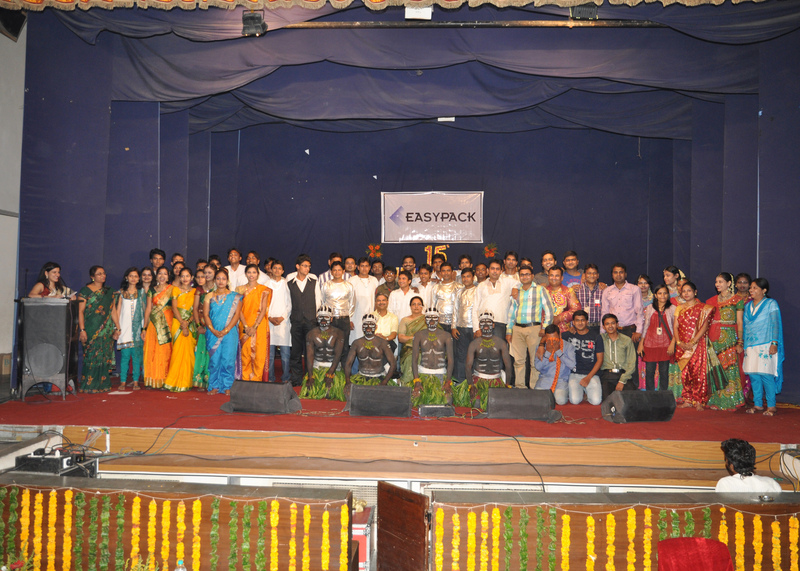 Employees felt refreshed from their busy schedules & celebrated ‘unity in diversity’ together as a team. To encourage & appreciate employees’ efforts in dressing up for the day, cash prizes were given to the best dressed employees. 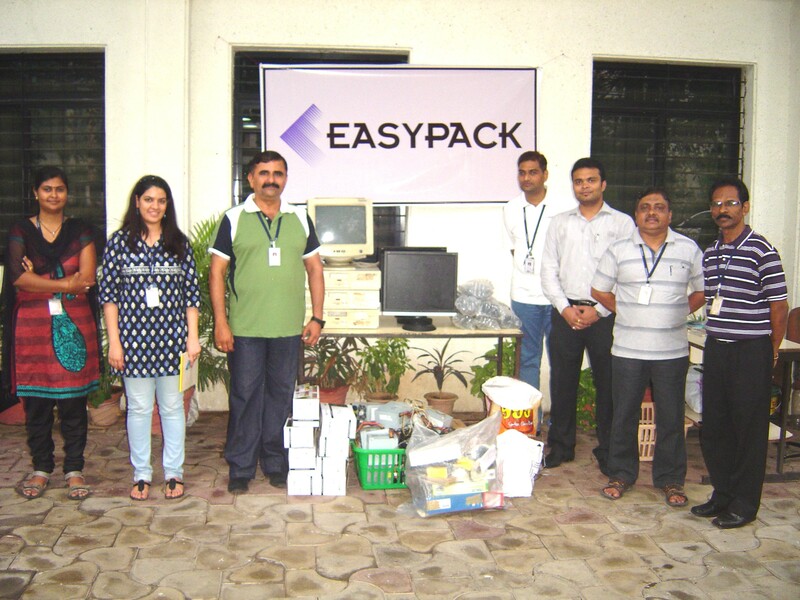 This entry was posted in Cultural Activities on 08/22/2013 by easypackindia. 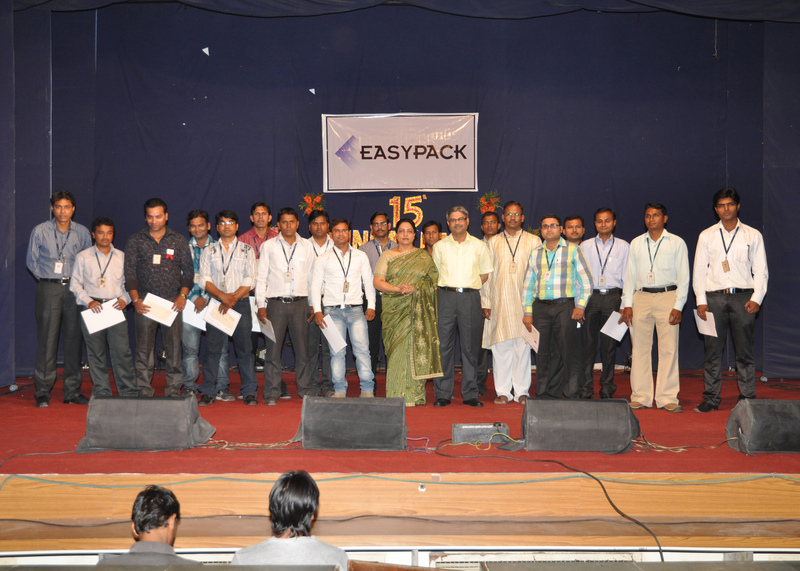 Easypack celebrated 15th Annual Day on 1st May 2013. It was organised at Sai Sabha Gruha , Nagpur. 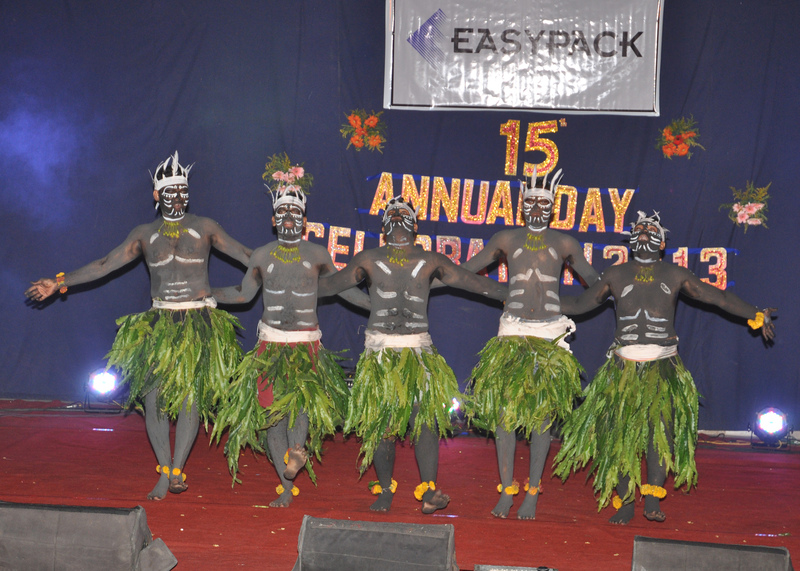 A wide array of cultural programs were organised on this occassion. The programs comprised of dance performances, drama, solo and group singing performances. Employees wholeheartedly participated in the event and put in their hard work and dedication to make this event a grand success. 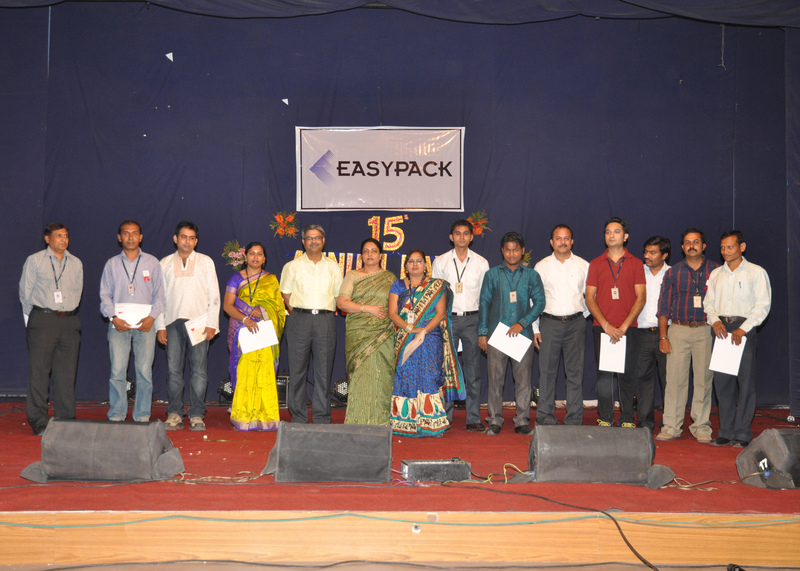 It has been a tradition at Easypack to honor and felicitate our long term employees for their commitment towards the organisation. This year too we are proud to announce that a total of 44 employees were honored for their long service. Outstanding performers and employees who have completed five and ten years in the company were felicitated by Director, Mr. Arun Saxena. 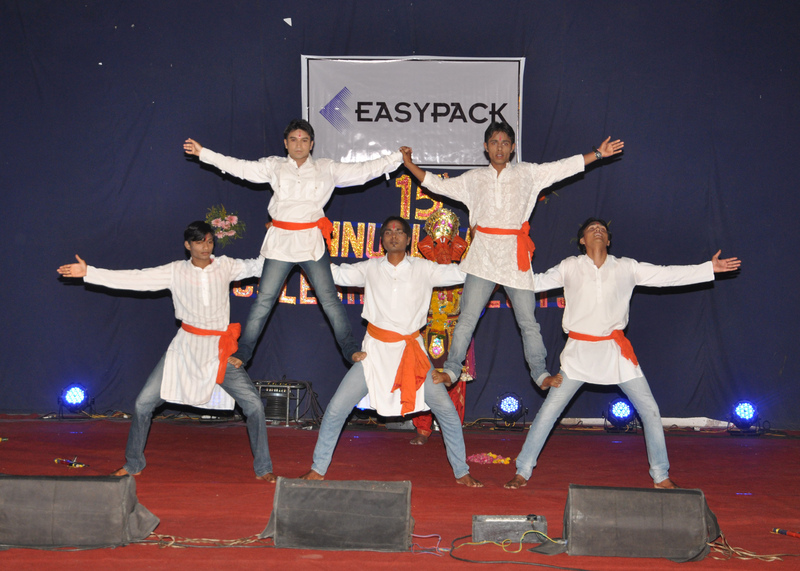 This entry was posted in Cultural Activities on 06/06/2013 by easypackindia.